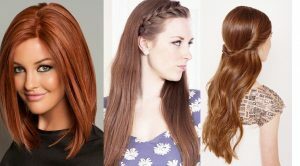 Hair and Hairstyles play an important role in defining a personality; one can’t simply go ahead with rough or damaged hairs or a weird haircut because no matter how much expensive clothes you are wearing or the tons of pretty makeup lies on your face you still need to do best with your hair to look great. 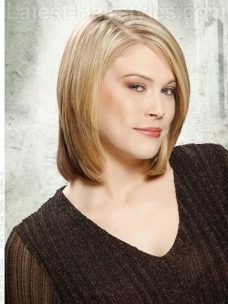 Though healthy hair is a natural blessing not necessarily everyone is blissful enough to have the perfect hairs. 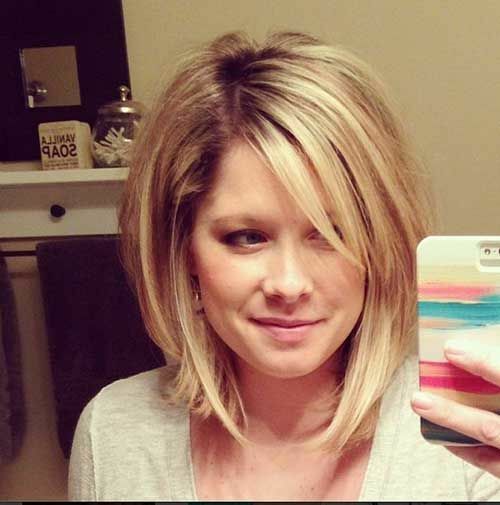 Anyways, the next thing is your haircut whether you prefer short hairs or long. For attaining fine hair, a bob cut is fairly decent & a relatively low-maintenance solution. 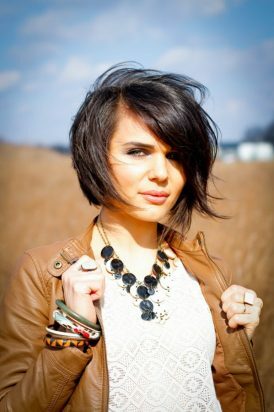 Today we will share the Bob Hairstyles Latest Trends for women! 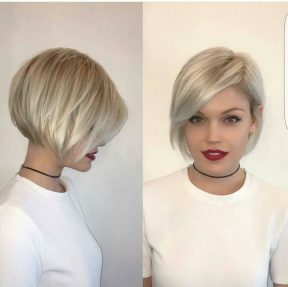 Bob Hairstyles Latest Trends & Looks for Women! The good point of this style is that it doesn’t limit the length of one’s hair i.e. 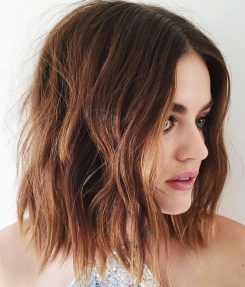 short or long either way you can make the bob hairstyles. This style has always been popular with the celebrities and models. 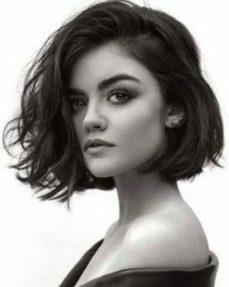 So, today here we are highlighting the various styles for maintaining bob haircuts especially for those hairs that lack body. 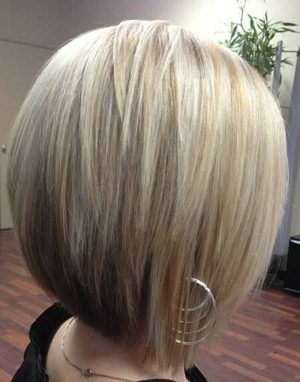 For thin hairs, bob haircut is a marvellous solution. 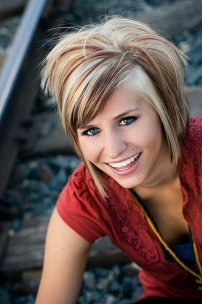 Long or short, draw attention to edges and texture. View these seasonal updates and enjoy the latest ideas. 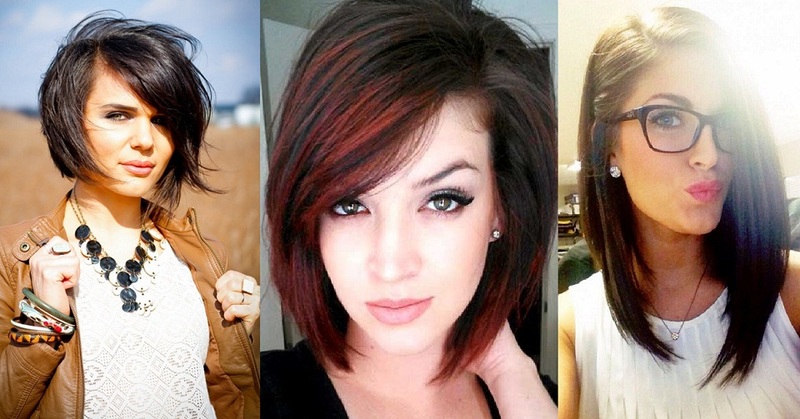 Let’s have a look at the Bob Hairstyles Latest Trends posted below. 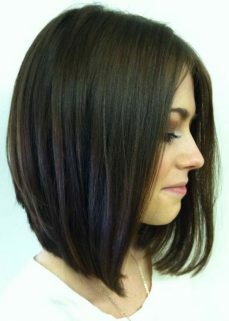 For short hairs, to achieve geometric shapes the soft and sliding lines of Bob will look amazingly charming. 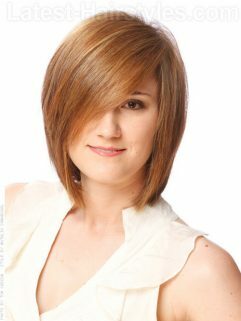 Also, a touch of light teasing at the roots will help to enhance the volume and to add an aerial note to the hairstyle. Nothing can compete for the ragged outlines of a sassy look for an occasion. 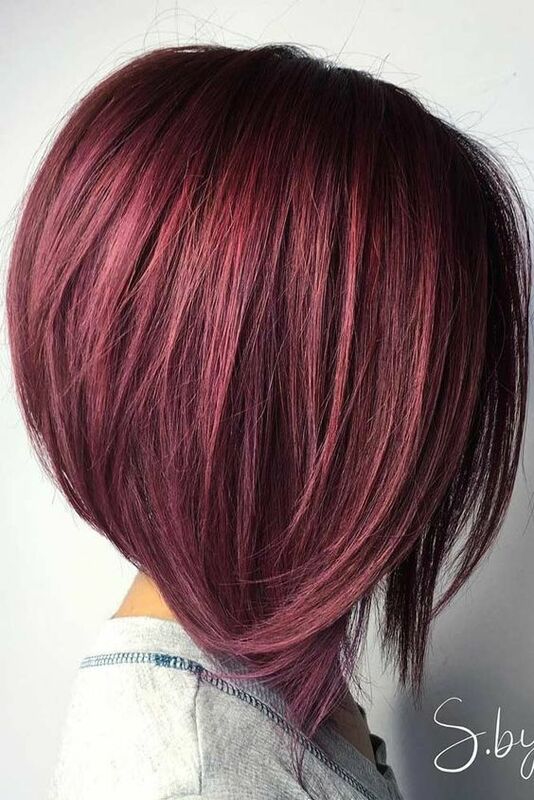 One can add subtle highlights to the fine back layers and long disconnected front, it is the best style for women of all ages. 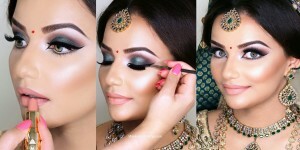 This stunning style is very commonly adopted by celebrities. If you have fine hairs than it’s a great opportunity to create ethereal, wispy styles with the feel of the air. 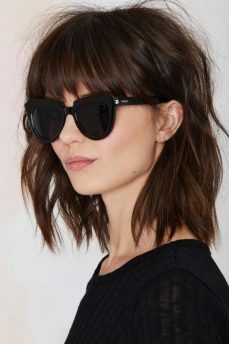 To maintain a perfect shape, cut blunt and style disconnectedly just like the one in the picture. It looks like bobs are perfect for Emma Roberts. In this version, Bob is neatly angled to graze the collarbone on one side while the other end is kept a little bit shortened. This look is one of the best Bob Hairstyles Latest Trends. It is perfect for polishing your look. 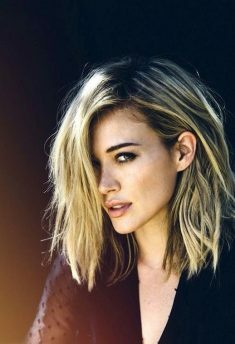 Bring your appearance from mysterious to approachable by tucking pieces behind your ears and keep cut a bit longer from one side. 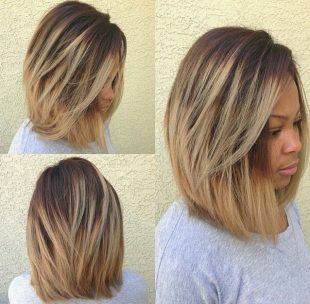 Straight, sleek, wavy or messy, lobs look beautiful in any texture. Hope you liked these quick and easy bob styling methods for short and long hairs.